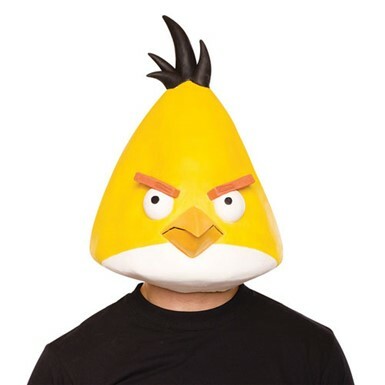 When you can't get enough of one of the most downloaded video games in the world, show your pride and take out those pesky pigs with Costume Kingdom's Angry Birds Costumes! Going with some friends? 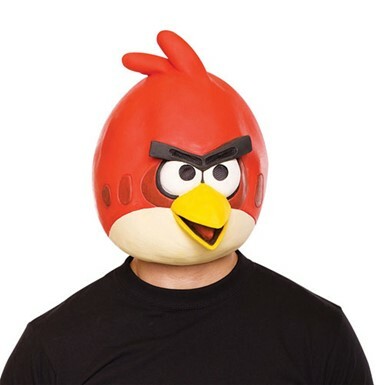 Well, we've got just about every type of Angry Birds you can think of! 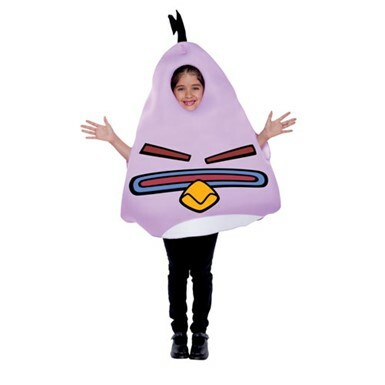 From our Black Angry Birds Costume to our Adult Angry Birds Ice Bomb Bird Costume, we've got you covered from kids to adults and everything in between! Jump into these costumes and start causing trouble with whatever building stands in your way! Or maybe you're on the side of the pigs? Well, we've got you covered there, too! 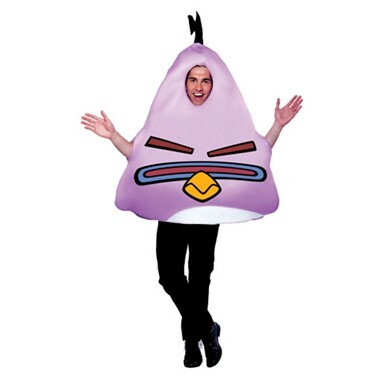 Whether you want to be the King or a minion, you're certain to be set with our Angry Birds Costumes! 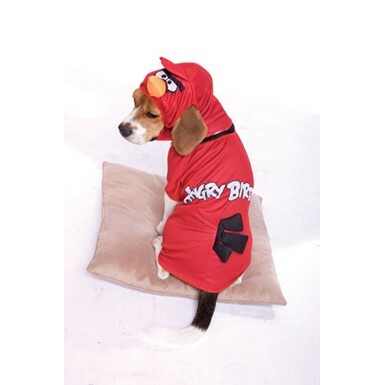 From our Kids King Pig Angry Birds Costume to our Angry Birds King Pig Pet Costume, literally everyone and your dog could be set up to deal with those pesky feathered freaks! 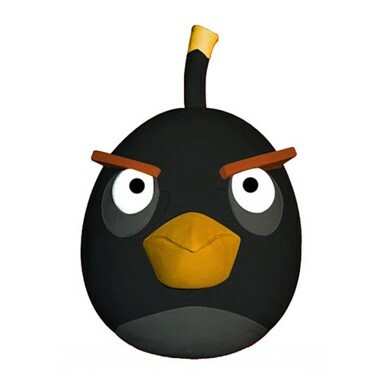 In collaboration with NASA, Rovio has completely changed the game with Angry Birds Space, and we are on top of that with costumes from the much-beloved addition! Now with different gravitational pulls, it's going to be far more challenging to deal with those pigs! No matter - we've got just the costumes for the job! 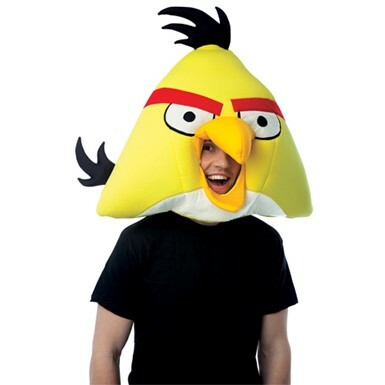 With our Kids Angry Birds Lazer Bird Costume, you'll be ready to deal with those minions no matter what planet you're on! 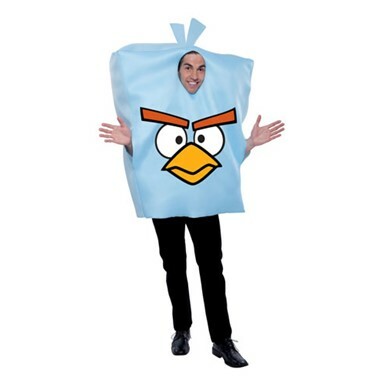 So when you're getting ready for Halloween, remember the nights when you've kicked back to relax and play some hilarious games on your computer, tablet or smartphone, and bring out the best in these wingless birds with our Angry Birds Costumes at Costume Kingdom!